Helderberg Farm Red Route meanders through a combination of forest and vineyards. On this route you will pass an enormous Rock Candle Wood tree, reputedly one of the largest of its kind in South Africa. 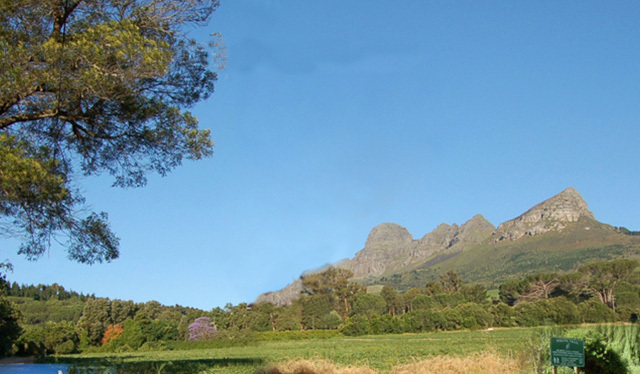 Helderberg Farm Red Route is 3.5km from the centre of Helderberg , the nearest airport 27.3km (Cape Town International Airport).